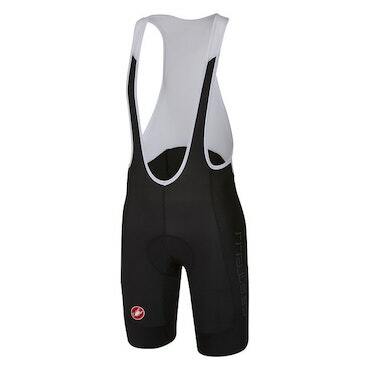 While this short sits at the entry level of CastelliÕs shorts range, itÕs engineered with top-level performance. It starts with the ProDry Soft two-layer fabric that knits a polyester inner layer with a nylon outer layer for exceptional moisture management and durability. Then the side panel and leg ending are extra stretchy for exceptional fit. The KISS Air seat pad is the choice of some of our pro athletes and even sees duty at the Tour de France. Consider this short not as an entry-level short but as your entry to real comfort. Innovative InMold silicone leg gripper with clean edge finish.